For as long as I can remember, I have always wanted to write a book. When I was a little girl I used to stand in front of the very tall bookshelves in book stores and dream of seeing my name amongst the other names. That dream never faded. Deep down I knew I always wanted this but I was too scared to admit this to myself because it’s so easy and all too possible for this dream to never become a reality. Until a few years ago where I had a complete mental shift and decided that I will pursue this dream, actively. No more hiding, no more being scared. I was going to really give this dream a good go. I thought that I could just write and a book would appear. I couldn’t have been more wrong. This is where I started to get scared again. This time, instead of crawling back into my shell I decided to learn all that I could about how to write a book. I read every book I could get my hands on and spent hours online researching fiction writing. I learnt and learnt and learnt. I’m still learning. A year after I first started researching, I sat down to write again and I wrote and finished my first novel. After all these years you only completed a novel now? You might ask… Yes, I had started writing many times. I had started and never finished. Started and realized I was bored with my own ideas. Started and hated the characters I was writing about. Oh, I had so many reasons why I stopped. None of them really matter though. I figured out how to complete a novel. I realised I could write a book. 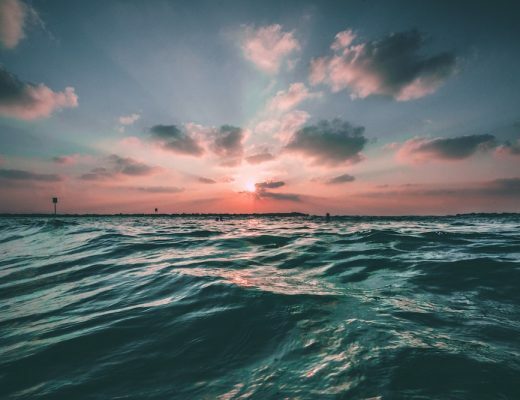 I discovered how to get over the bumps and questions that arise. I figured it out and I did it. I’m just that much closer to my dream now. Because, the secret to becoming an author is to actually write the books. This is the hard part. Many people want to write, but they don’t want to put in the work. 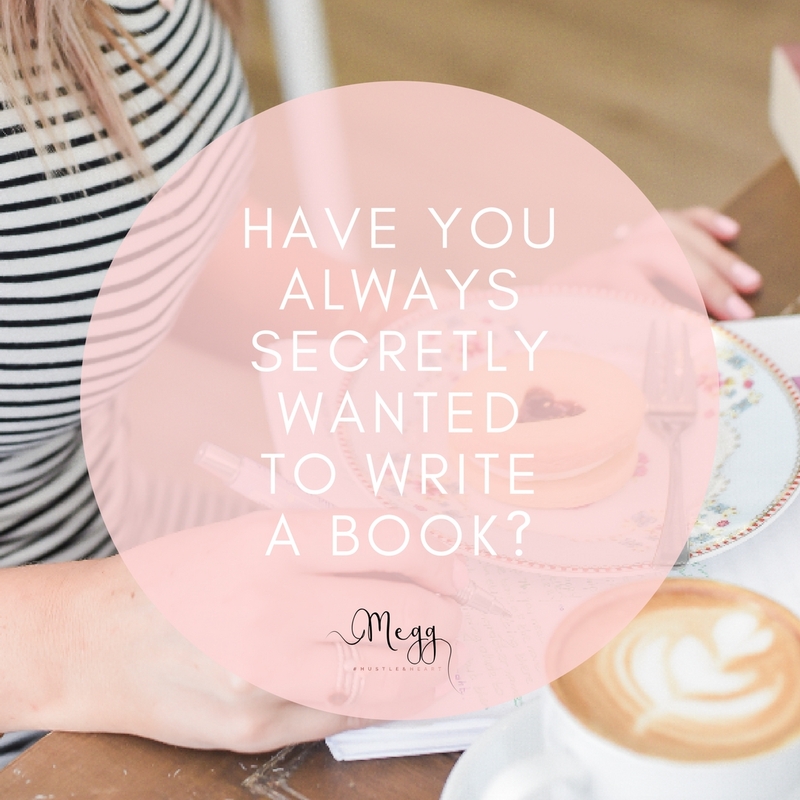 I started by asking “Have you always secretly wanted to write a book?”. Be honest now! No one else needs to know. Just be honest with yourself. If you don’t actually try writing a book you’ll never know if you can or not. And, if you don’t ever start writing that book it will forever remain a dream. And what use is that? You owe it to yourself to at least try. You are worth, at least trying aren’t you? YES YOU ARE!!! I didn’t either. It took me ages to figure out where to start and how to start. And what to write, and when to write. I want to help you get started now too. Because, there can never be enough books in this world. 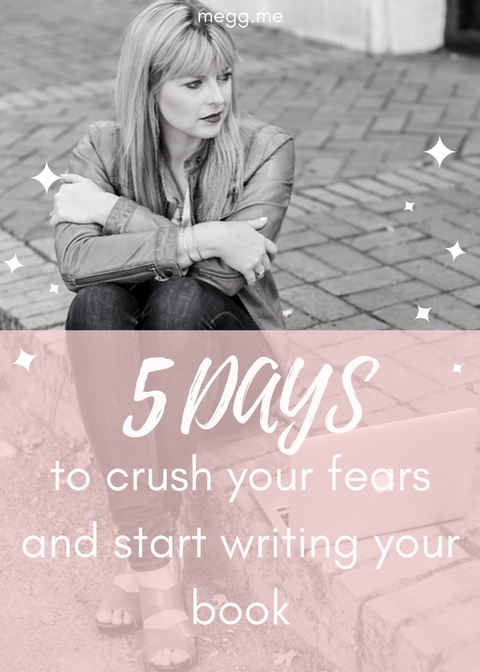 I have created a FREE online course called HOW TO CRUSH YOUR FEARS AND START WRITING YOUR FIRST NOVEL and I want to share the course with you. You really have nothing to lose by signing up to this course. It’s a place to start! 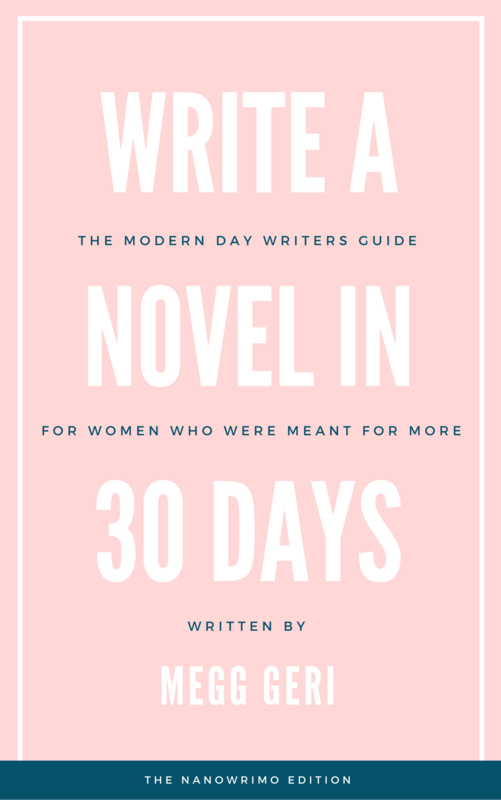 I have also been working really hard on my book HOW TO WRITE A NOVEL IN 30 DAYS the NaNoWriMo edition and if writing is really what you want to do then this book is for you. In this book I walk you through the writing process one step at a time. I really focus on every aspect of the writing journey. How will this book help me write a book? This book covers aspects from self-doubt all the way through to the actual writing process. This section is all about discovering yourself within the writing world. It’s about getting over your insecurities and creating your dream writing life. This section teaches you to plot and plan your book. From time scheduling to discovering ideas and writing applications and resources. This section covers the actual writing process that happens. This is a survival guide to writing. This section of the book handles everything from writers block to loss of inspiration and when you’re getting yourself down too. I have included a huge amount of BONUS MATERIAL that will come with the book if you buy before the launch date. You will also get access to the private Facebook group and you’ll get email support from me too. 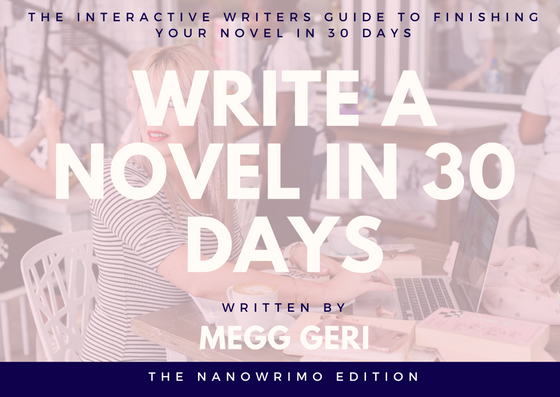 And you will get a 28-day challenge to get you ready for writing. 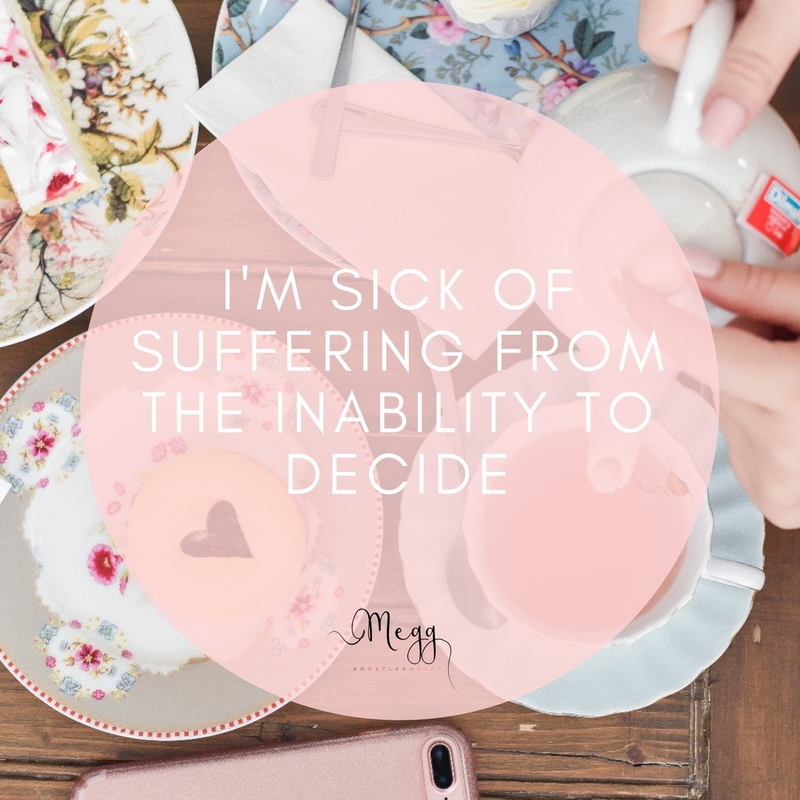 Well, then feel free to pop me a quick email hi[at]megg.me and ask me. I would love to hear from you.